A curmudgeon, a yoga addict and a shy college kid will need to find common ground in order to make a vital decision. After having the honor of directing a piece for A Light in Dark Places for its inaugural year in 2016, Blake is thrilled to take part again this year in a written capacity. 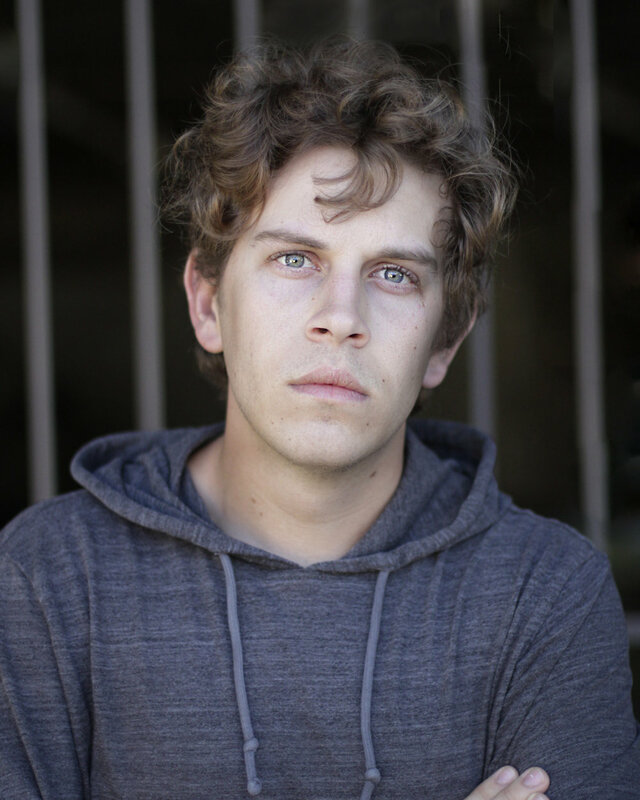 Prior writing credits include: Adam and Eve (One-Act Play for the Hollywood Fringe Festival), short fiction contributions for the online publication "Loner Magazine", and you can currently catch his work online in the popular Facebook sketch series, "In the Moment". He would like to thank Kelly for her strength and wisdom in making this event possible. Born and raised in Sydney, Australia, Claudia has studied and performed at NIDA, ACTT and The Actors Centre Australia. She is a graduate of The Stella Adler Academy two year program. Recent theatre credits include: Laundry and Bourbon (Elizabeth, Dir. Bonnie McNeil) The Seagull (Arkadina, Dir. Tim McNeil), Waiting for Godot (Boy, Dir. 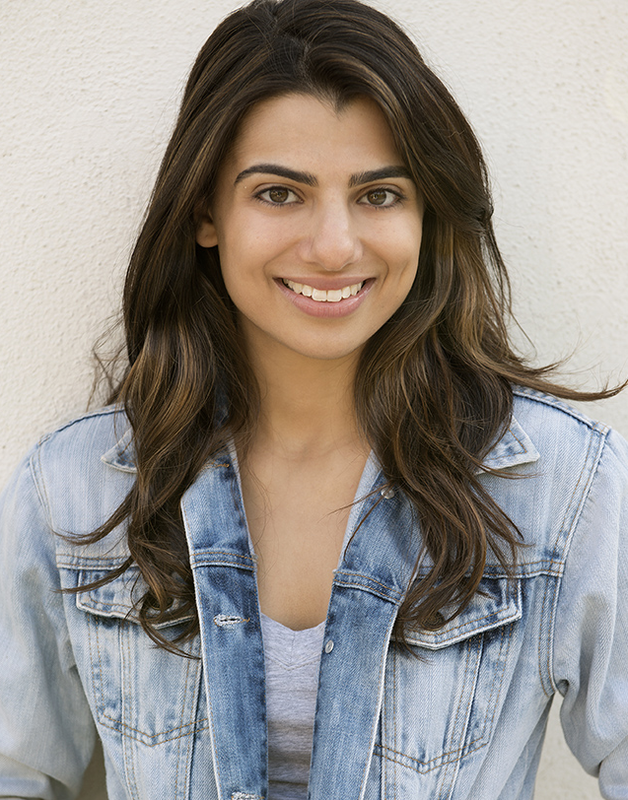 Milton Justice) Claudia is known for her character, Jiya, on NBC’s ‘Timeless’ and just recently booked a supporting role in the upcoming Richard Linklater film, ‘Where’d You Go Bernadette’. This is her directorial debut and she is incredibly grateful that it is with an event that shines a light on such an important issue. Danté Belardinelli has been acting since he was 5 years old. He seizes every opportunity he can to practice his favorite craft. He still considers himself a student of The Stella Adler School (although he started attending Stella in 2011), and believes he'll never be done learning. Danté can now be seen through out Los Angeles auditioning for a plethora of commercials and theatrics. He would like to thank his family, friends, managers, and agent for their continued support and love. He dedicates this performance to anyone who has been affected by suicide. UC Santa Barbara and raised her family surviving as an Entrepreneur in the real estate industry. the superb Teachers and Staff for their continued support. Trang Le is a Vietnamese born German actress. She is fluent in German and Vietnamese. She loves languages and is working on her French and Spanish now and intends to learn many many more languages. Trang started acting in professional theater from local to international productions, at the age of 17, and hasn't stopped since. She is a Stella Adler Alumna, before coming to Los Angeles she earned her B.A. in Theater and North American studies at the University of Munich. Trang is really happy to be part of this project and thanks her director Claudia Doumit and Blake Lewis the writer of 'Sinatra' for sharing their creativity and their voice with this piece; also a huge thank you to the team of ALIDP for making this possible and sharing it with the community. Robert Sprayberry; a post-graduate in music composition and conductingfrom The Guildhall School of Music & Drama in London, England and privately in Paris, France with the renowned Nadia Boulanger. Robert's background has moved between music and acting since his early youth. In music Robert conducted the national and international tours of RENT with Anthony Rapp and Adam Pascal, AIDA, HIGH SCHOOL MUSICAL and LION KING and has worked with a variety of artists from Chaka Kahn, Rupert Holmes, Rod Stewart, Patty Smyth, Sam Moore, Ella Fitzgerald, Peggy Lee and Eddie Fisher, to name a few. Acting credits include: "The Miracle Worker", "Pullman Car Hiawatha", "The Spoon River Anthology", "Romeo & Juliet", "The Apple Tree", "Sweet Charity", "The Tempest", "NightDreams of Napoleon" by James McLure, "Bury My Heart At Wounded Knee", "Coriolanus" and The Resistible Rise of Arturo Ui (at Stella Adler). Robert is so very happy to be a part of A Light In The Dark once again this year.